Deputies issued a warrant in December for 26-year-old Joseph Brown in the murder of a Tampa man. TAMPA, Fla. — A man wanted for a murder last December was found and arrested in Atlanta. The Hillsborough County Sheriff's Office said Joseph Brown, 26, had a warrant issued for first-degree murder and felon in possession of a firearm. 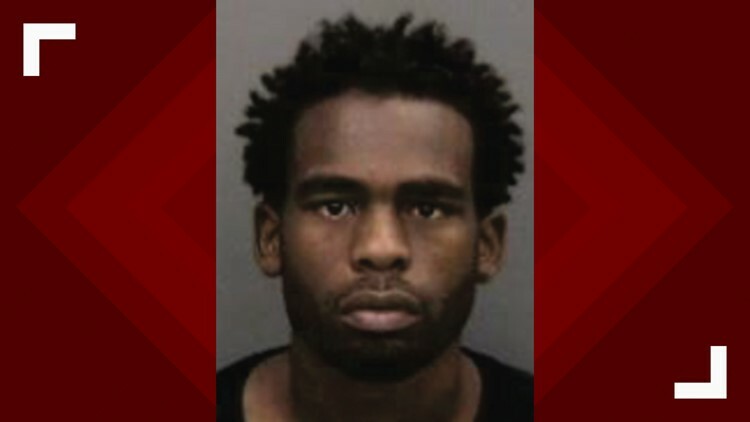 Deputies say Brown is connected to the Dec. 31, 2018, homicide when Isaiah Morrison, 24, was found shot to death in his car on Nebraska Avenue in Tampa. Deputies say Brown is being transported back to Hillsborough County.